Calling all 5th grade teachers! 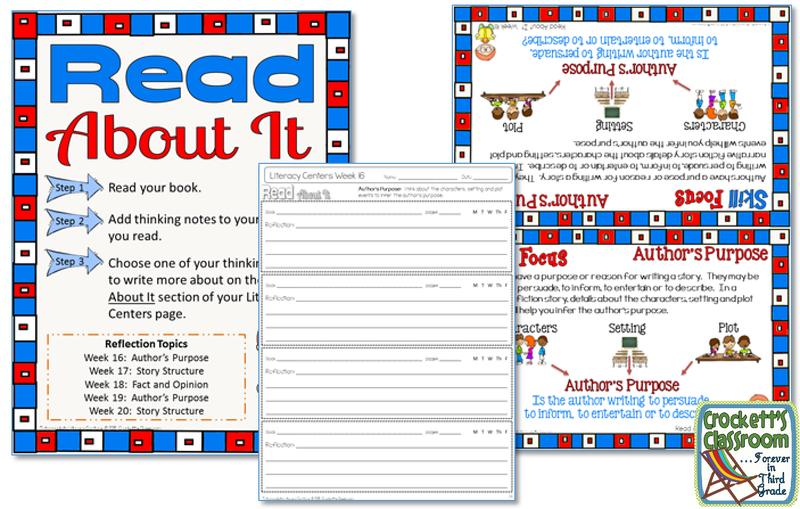 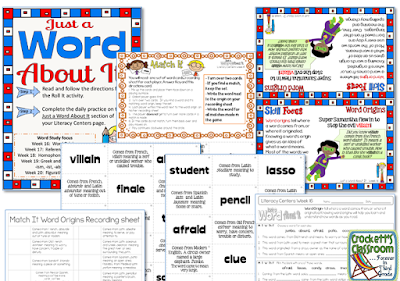 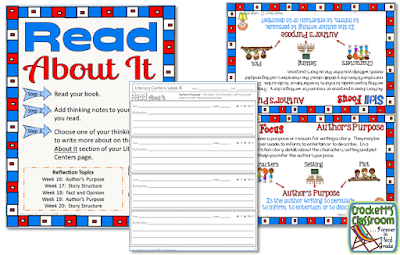 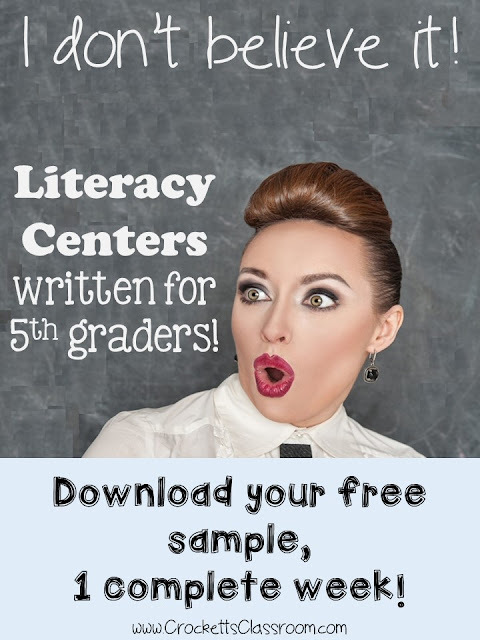 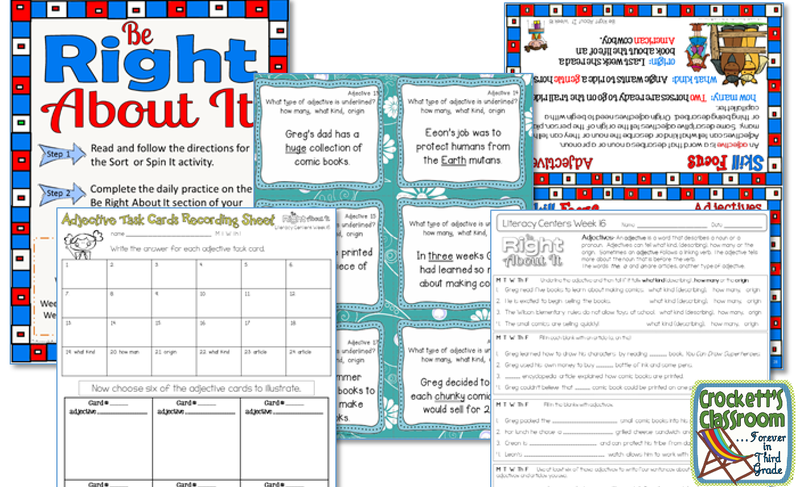 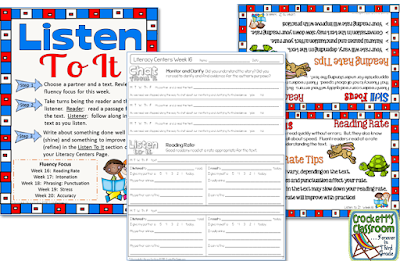 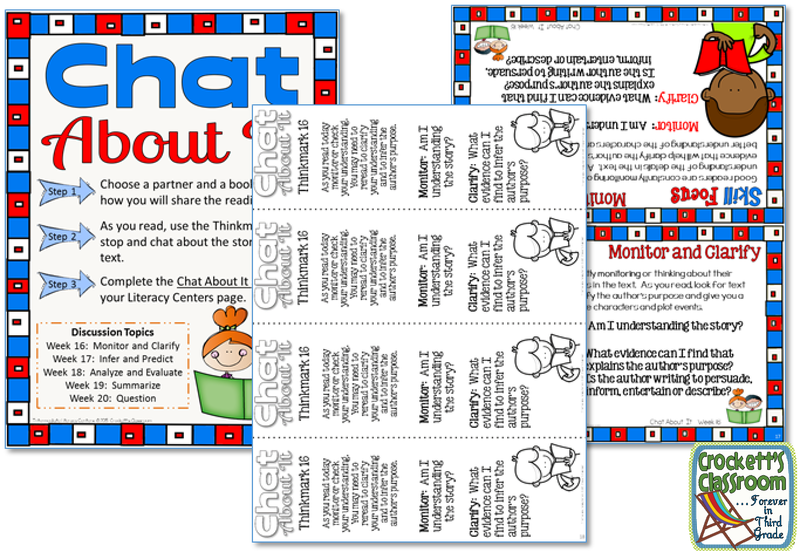 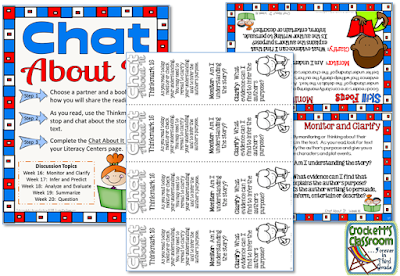 I've just finished my first set of literacy centers written specifically for 5th grade. 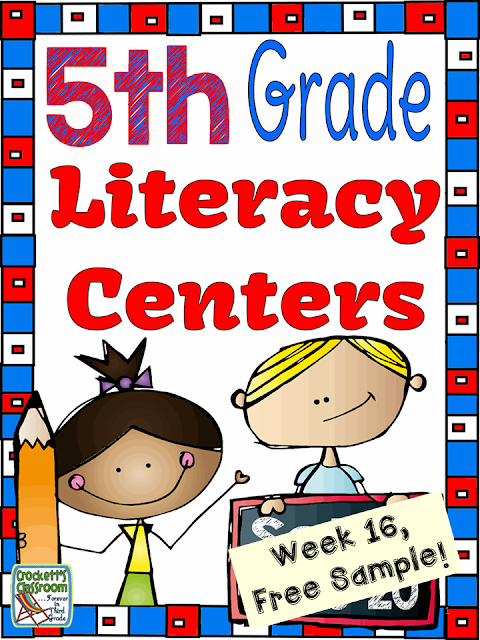 I know it's the middle of the school year, but you can try the centers right now because I wrote set 4 for weeks 16-20 first! 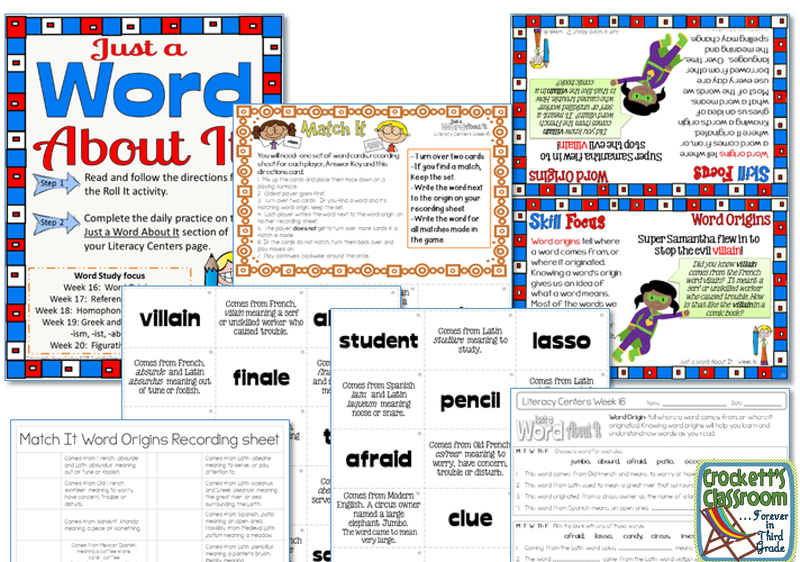 I know it's a little crazy, but I wanted teachers to be able to use them right away. 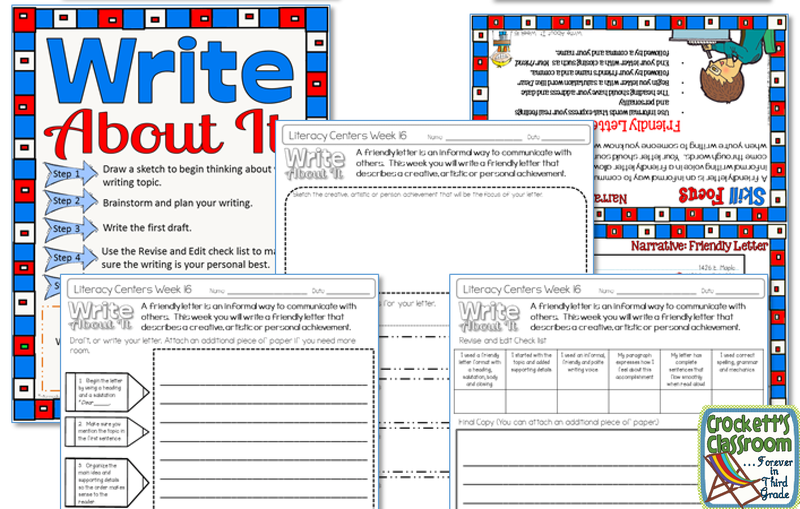 I'll write units 5 and 6 to finish out the school year and then have units 1, 2, 3 for the beginning of next school year. 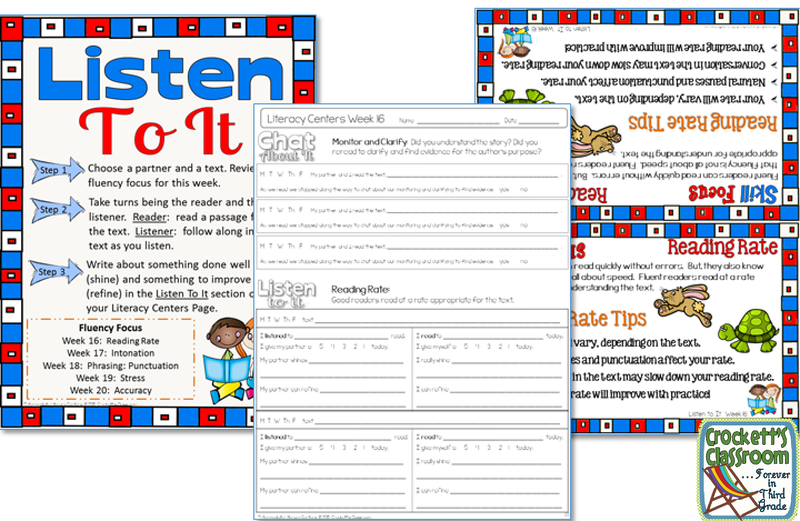 I've tried to make the centers flexible so teachers everywhere will be able to adapt them to meet the needs of their students and their curriculum. 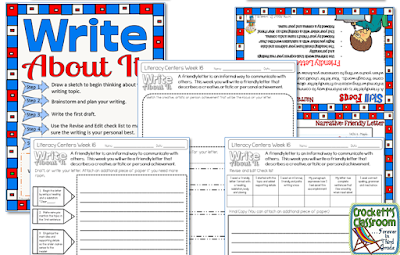 You can use them all, or choose just the ones that work well with your schedule.